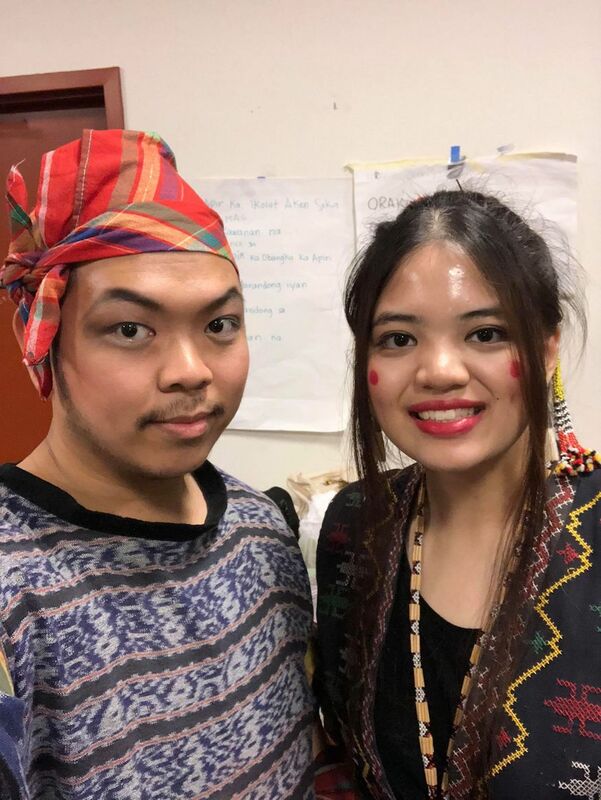 This June, New York Film Academy (NYFA) alumni Jameelah Rose Lineses and Joseph Lineses starred together in Mindanao: The Legend of Tabunaway, Mamalu and Their Descendants at the La MaMa Experimental Theatre Club. In addition to both being graduates of the New York Film Academy, Jameelah Rose and Joseph are sister and brother. Mindanao: The Legend ran from June 21 – June 24, with both evening and matinee shows. Based on the oral tradition legend of the brothers Tabunaway and Mamalu, Mindanao: The Legend highlights the culture of the indigenous peoples and sultanates of the Southern Philippines. Mindanao: The Legend was written and directed by Potri Ranka Manis, who also devised the show’s concept and choreography. The production supports Kinding Sindaw Melayu Heritage, a dance ensemble founded in 1992 and devoted to preserving and educating people about the rich, vibrant culture of the Philippines. 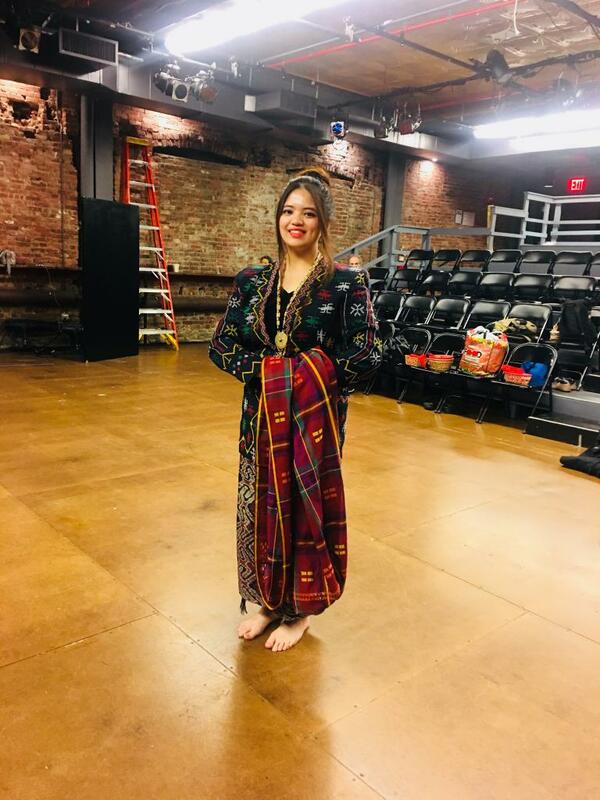 In addition to the production and additional shows and benefits, Kinding Sindaw also offers workshops and classes in Filipino dances. Its Executive Director is Potri Ranka Manis. Jameelah Rose and Joseph Lineses have been members of Kinding Sindaw for over eight months. 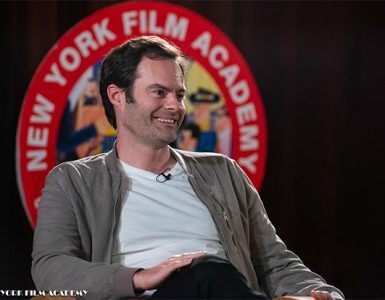 Jameelah first attended New York Film Academy in June 2011, taking the 8-Week Filmmaking Workshop. Two months later, she enrolled in the 1-Year Filmmaking program at the New York City campus, where she was given hands-on training with state-of-the-art film equipment, and taught the skills necessary for pre-production through post-production. Since graduating, Jameelah has made multiple films, including Historic Jeddah, Our Journey to Hijaz, and The Lifestyles of Expats in Jeddah. These films have been screened in many festivals, and Jameelah has accumulated several awards for her efforts, including the IFFM Film Festival Director Louie Award Honorable Mention. In addition to her work as a filmmaker, and as a dancer and actress for Kinding Sindaw, she is also part of the media and marketing team for the nonprofit organization. Her brother, Joseph Lineses, attended New York Film Academy’s 4-Week Photography program in New York City. Joseph was born in Quezon City in the Philippines, but like his sister Jameelah, he was raised in Jeddah, Saudi Arabia. Portraying Mindanao: The Legend was very important to him because of his deep interest in his ancestors and the culture of the Southern Philippines. The New York Film Academy congratulates both Jameelah Rose and Joseph Lineses on their successful run of Mindanao: The Legend of Tabunaway, Mamalu and Their Descendants, and looks forward to the continued works produced by Kinding Sindaw.